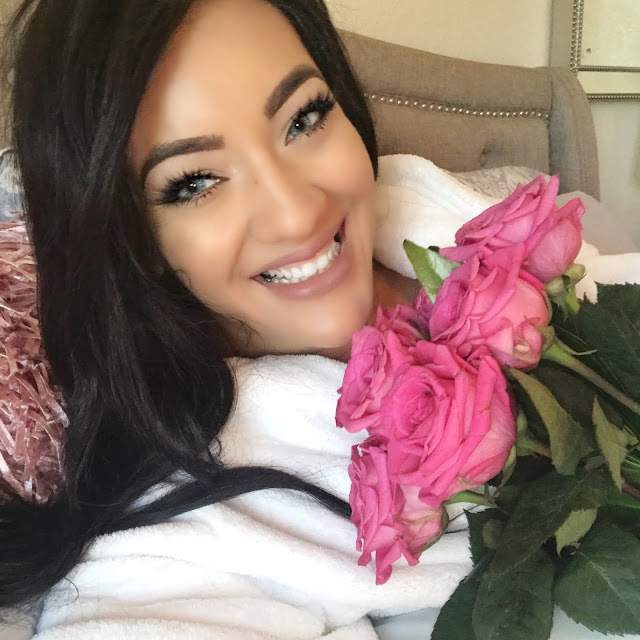 Today I want to write about a very special day for me, and also for you. It’s about mother’s day. That beautiful day in which we celebrate all the special strong women in our lives. How do you celebrate Mother’s day? Recuerdo que en mi casa desde días antes a la fecha, planificábamos la comida en familia, el outfit que usaremos y claro el regalo especial para esas mujeres especiales. Mi mamá siempre me enseñó a celebrarlo, arreglandonos ese día con nuestro outfit más hermoso y el maquillaje perfecto. Yo se que cada mujer hoy día tarda más en haciendose el maquillaje que buscando la ropa o amenos así soy yo. I remember that in my house we would get ready days in advance for this very special day. We would get together to plan the perfect family meal, the outfit that we would wear, and of course the special gifts for our special ladies. My mom taught me to always celebrate mother’s day taking care of ourselves and feeling our best with the prettiest outfit and perfect makeup. I know a lot of women take longer doing their makeup than looking for an outfit, at least that’s how I am. Este año mientras buscaba el regalo de mi madre tomé la decisión de regalarme algo a mi misma. Sentí la necesidad de consentirme un poco. Siempre soy yo la que consiente a todos en casa y es algo que amo y también la que busca la manera de hacer a todos felices y ahora me tocaba a mi. Fui a JCPenney porque se que es un lugar donde puedo conseguir de todo y más en esta temporada. Entre a Sephora Inside JCPenney y escogí una paleta hermosa de maquillaje. Perfecta para el día de las madres poder hacerme un hermoso look. This year while I was looking for my mom’s gift I made the decision to get something for myself. I felt like I needed to spoil me a little. 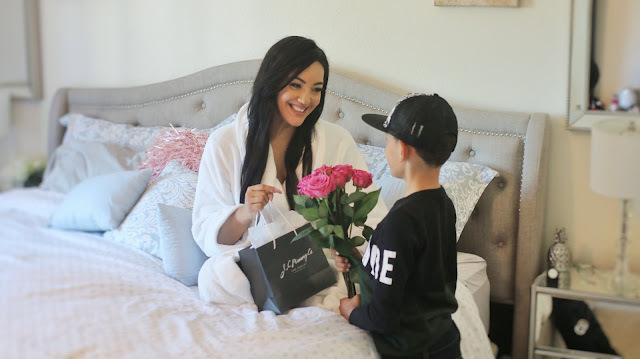 I’m always the one doing all the spoiling in my family, and it’s definitely something that I love doing because I love making my family happy. But in this occasion I wanted to give myself some love and attention. I went to JCPenney because I know is the one place where I can find everything that is trending this season. 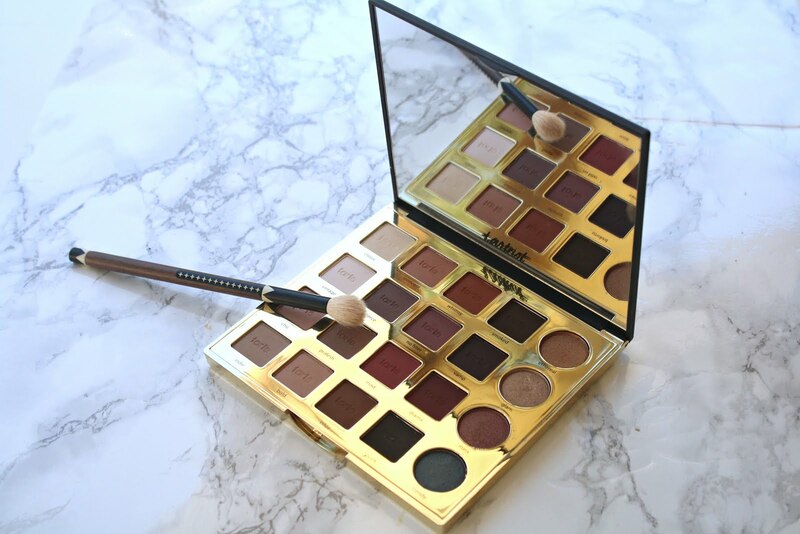 I went to Sephora inside JC Penney and I picked a beautiful makeup palette that was perfect for my Mother’s Day makeup look. Mi madre la mujer que más amo en esta vida que me enseñó todo lo que se y con la que siempre estaré en deuda, vive muy distante. Pero con todo el amor del mundo decidí comprarle una JCPenney Gift Card. Yo se que en JCPenney ella podrá encontrar el regalo perfecto. Al ver tanta variedad en la tienda preferí dejar que ella misma escoja lo que más le guste. Se la envié con una hermosa postal y se que cuando lo reciba estará realmente feliz. My mother, the woman that I love the most in this life. The one who taught me everything and for which I will forever be in debt with, lives too far from me. But with all the love in the world I decided to buy her a JCPenney gift card because I know that she can find her perfect gift at JCPenney. The stores has such a great and wide variety of items that I preferred she had the power to choose what she liked the most. I sent the gift card along a beautiful card , and I know that when she gets it, she’ll be very happy. En mi casa nunca falta el despertar a mamá con una sorpresa de parte de mis hijos. Esa es una tradición que e visto en mi casa cuando era una niña y hoy soy madre desde hace 11 años y sigo disfrutando de ese hermoso momento. Es hermoso ver a tus pequeños sorprenderte con algo hermoso. Papá siempre es el cómplice pero eso solo lo hace mas especial. En esta ocasión mi esposo llevo a mis hijos a escoger algo para mi en el área de joyería de JCPenney. In my house I’m always awaken by a surprise from my kids. That has been a tradition that I’ve seen since I was a kid, and now I’ve been a mother for 11 years and I continue enjoying this beautiful moment. It’s beautiful seeing your little ones surprise you with something beautiful. Dad is always the accomplice which makes it even more special. In this occasion my husband took my kids to pick something for me in the jewelry department at JCPenney. Me trajeron un hermoso Brazalete con el signo infinito en corazón. Un detalle muy hermoso. Que siempre llevaré conmigo. Me encantaría saber como tu celebras el día de las madres. Sigue la historia usando el hashtag: #SoWorthlt en las redes sociales. También te quiero invitar a participar en un maravilloso GIVEAWAY. 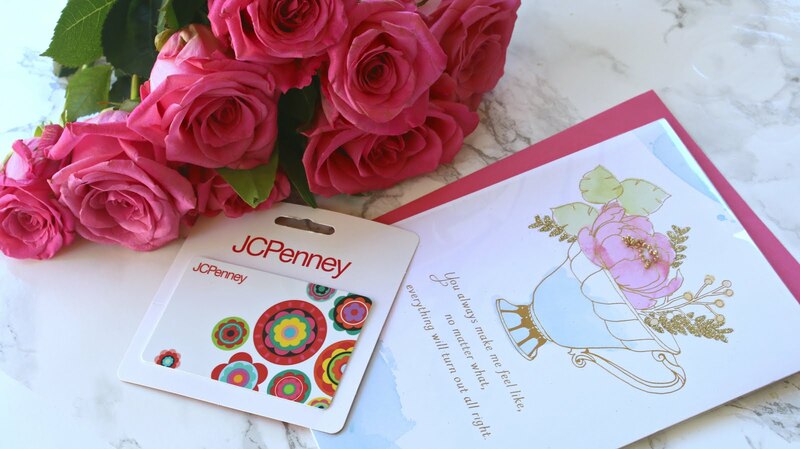 Tu puedes ganar un Gift Card de JCPenney de $25 al compartir este post en alguna de tus redes sociales usando el Hashtag: #SoWorthlt. They got me a beautiful bracelet with the infinity symbol and a heart. A beautiful gift that I will always carry with me. I would love to know how you celebrate mother’s day. Follow the story using the hashtag #SoWorthIt in all social platforms. I also want to invite all of you to participate in a lovely GIVEAWAY! 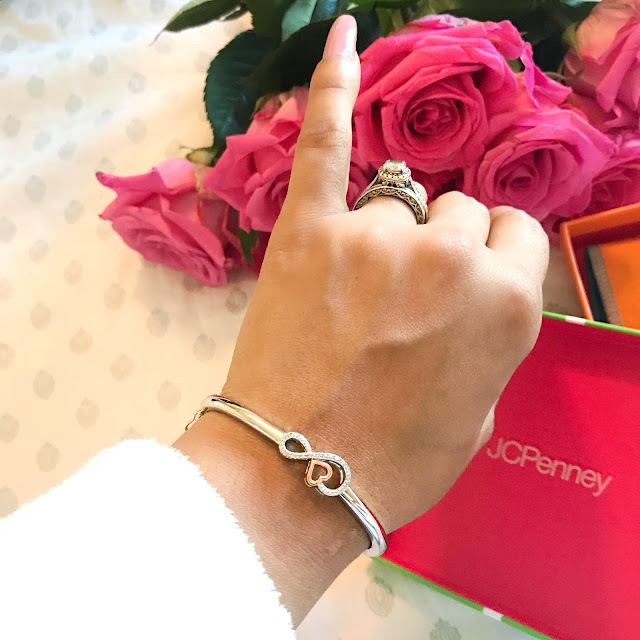 You can win a $25 gift card from JCPenney by sharing this post in all your social platforms using the hashtag #SoWorthIt. This is a compensated campaign in collaboration with JCPenney. However, all opinions expressed are my own.